Island Restaurant Concepts LLC offers a full range of professional services to new and existing operators in Hawaii’s dynamic food service industry. From site acquisition to concept and interior design; from menu planning to negotiating vendor contracts; from turnkey POS solutions to accounting system development and installation, we can be one of the key ingredients in your success. Richard “Rick” Woodford came to Maui 35 years ago from southern California after serving as restaurant manager for Rusty Pelican, Inc. in Newport Beach. In 1974 he opened the landmark “Ricco’s Old World Deli” in Whalers Village, Kaanapali, Maui. He also opened and operated “‘Ricco’s Pizza/BBQ” in Honokowai and the Lahainaluna Surf Center in Lahaina, the first shop of its kind on Maui. In 1991 Rick purchased the General Partnership of the 2 Denny’s restaurants on Maui – Lahaina and Kihei and in 1996/7 designed, built and opened the new Denny’s restaurant in Kailua-Kona at the Crossroads Center next to Wal-Mart and Safeway. Rick’s most recent position was with the University of Hawaii, Maui Community College as Business Consultant and Operations Manager for the new Pa’ina Culinary Arts Building. Here he put together the Business Plan and all operational organization to move the Culinary Program into the new building. 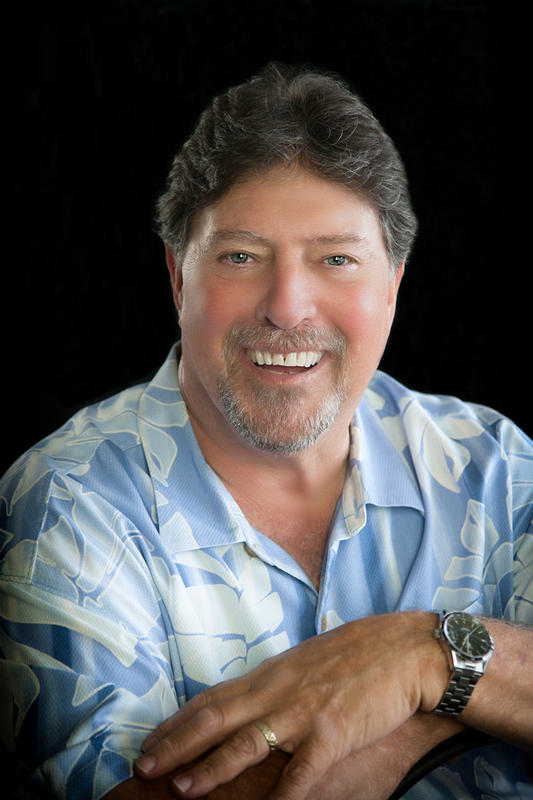 Rick also developed and operated a successful catering enterprise serving many Maui-based organizations as well as visiting film production companies and sports events. Rick is an expert in all phases of the restaurant business including site development, negotiation, design, menu planning, vendor contracts, FF & E, computer systems, etc. He has been a commercial realtor for seven years, currently with PEAKE///LEVOY, Commercial Real Estate Services, and an active restaurant consultant. CONSULT: Our initial consultations are always free. We will meet with you and your team to find out all we can about your plans, budgets, and project parameters. This gives us the information we need to provide you with the most appropriate advice and counsel. CONCEPT: Our extensive knowledge of Hawaii’s food service and hospitality industries enables us to critique and “fine-tune” concepts to assure their applicability and success in Hawaii’s unique market. PLAN: Drawing on our 25 years of Hawaii experience we can help you with a detailed plan of action, including realistic timelines for permitting, design, construction, staffing, and all other steps involved in bringing your concept to market. ACQUIRE: Our Hawaii State Real Estate Sales Associate license enables us to survey available properties and leasehold opportunities; to negotiate on your behalf; to close complex transactions on time and on budget. DESIGN: We have worked with Hawaii’s best architects and designers and know how to take a concept and make it come alive. In addition we know how back-of-the-house requirements affect layout and design, and how to avoid costly mistakes. For a free, no-obligation consultation, and for more information on restaurants and businesses listed for sale throughout the Hawaiian Islands, please contact us with your questions and comments.